Having the desire to provide professional computer support in the Raleigh area is not all that is required. In the world today, small business clients need to be assured of one’s ability, experience and education. Jonathan comes equipped with the IT knowledge, expertise and background to ensure his business clients that he is able and ready to solve their computer problems. 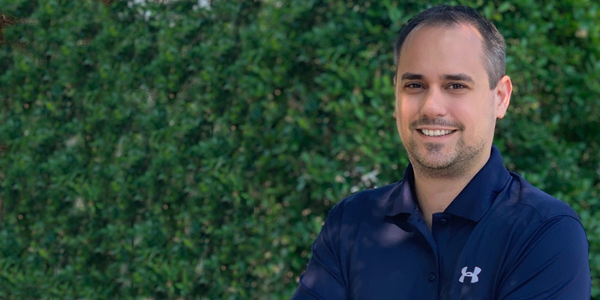 His Bachelors Degree in Computer Science from the State University of New York and years of experience of being a Network and Systems Administrator with numerous large companies allows Jonathan to bring that IT experience to every business client in the Raleigh area. His desire to solve problems, help clients and train them in using applications creates the way for a very happy, satisfied business client.